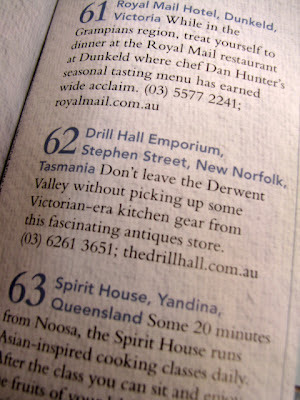 The Drill Hall Emporium: the Drill Hall Emporium and Tasmania make Country Style's top 100 travel experience list! 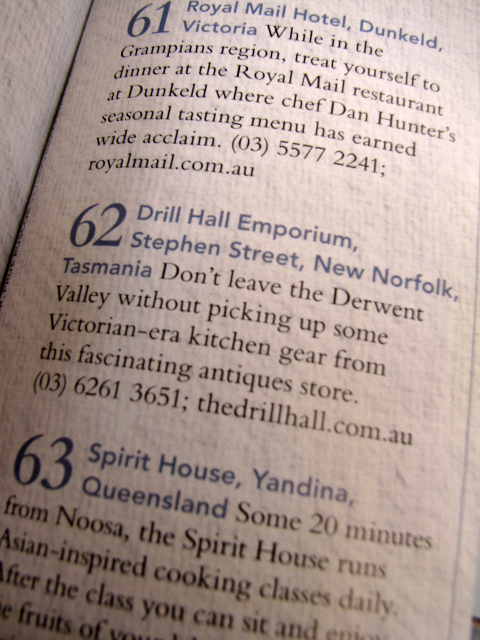 the Drill Hall Emporium and Tasmania make Country Style's top 100 travel experience list! 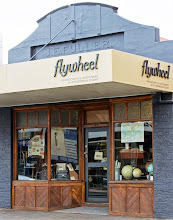 I am very excited and also proud that our store, The Drill Hall Emporium, made it into our favourite magazine Country Style's top 100 places to visit in Australia. I think that makes us a destination store! If you are like my family, we share our magazines around. 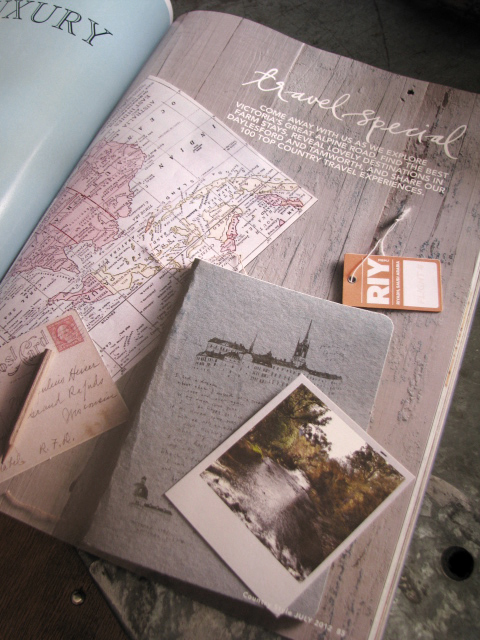 I was away when the July issue of Country Style came out but have now thoroughly enjoyed looking right through, including the travel special pages 85 to 117. 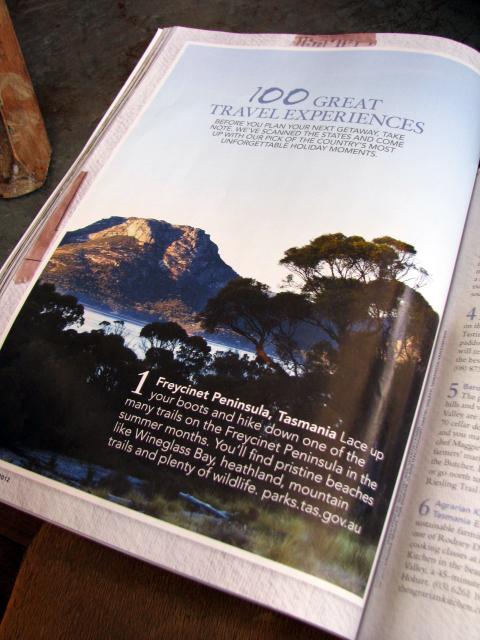 I am proud of Tasmania for featuring so predominantly in the top 100 great travel experiences. 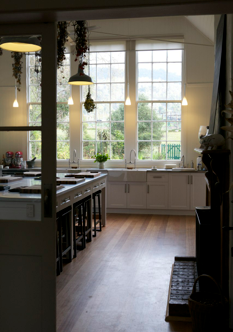 Number 1 is Freycinet Peninsula on Tasmania's east coast, number 2 is Tarkine Trails on Tasmania's west coast and number 6 is the Agrarian Kitchen cooking school which is only a ten minute drive from our store! Here we are in print, in at number 62. I really enjoyed reading about other great places to try and get to, some of which are right here on my own doorstep. It makes you realise that you needn't go far to have have an adventure or to relax, Australia is full of wonderful places to visit. Very alike, isn't it? 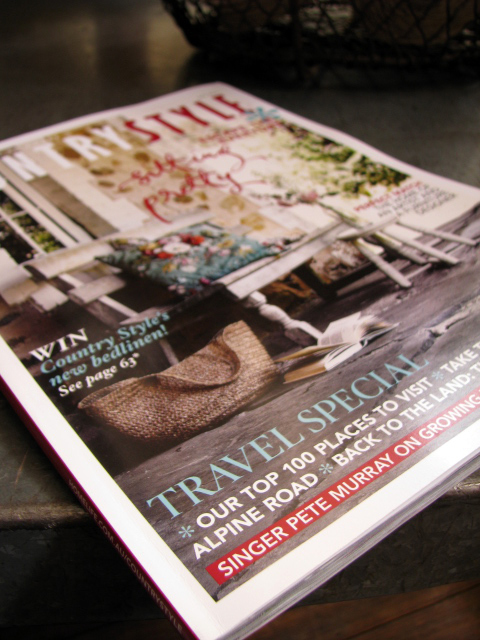 Now for a cup of tea and on to the August issue of Country Style. 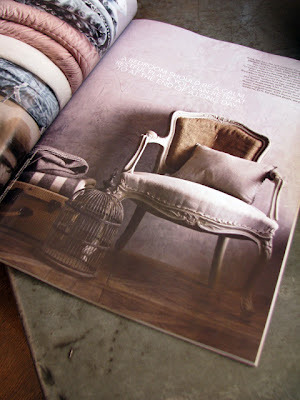 Congratulations with the magazine mention. I think I still have the country style feature from a few years ago that featured your store when you had only started out! I have dwindled my magazine collection from something I could start a newsagency with to having a few favourites in boxes. There's just some I couldn't bear to cut up. Thank you. And I am glad that you have kept the magazine that we first featured in. I think we have a few copies ourselves! 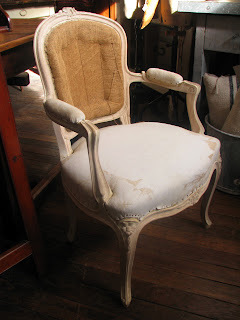 Thanks Sarah, you are very sweet! Congratulations! How exciting - and well deserved, if the piccies on your blog are anything to go by - I always look forward to seeing your latest news!